Thread: What oil filters to get for a 2012 Mazda3 Skyactive? However, I don't know what filter to get (an from where). Any recommendations? Re: What oil filters to get for a 2012 Mazda3 Skyactive? OEM is your best bet. I've been using NAPA filters on previous cars and was quite happy with them. Fram's filter is a PH6607. Those are the ones I have been using on my car forever. No problems here. Custom Halo headlights, DRL delete, Kenwood DNX890HD, Kenwood KFC-3009 x2(12"), Kenwood 1800Watt Amp, LED interior lights, LED switchbacks, LED fogs. As a mechanic you should know Fram uses half the pleats as oem. 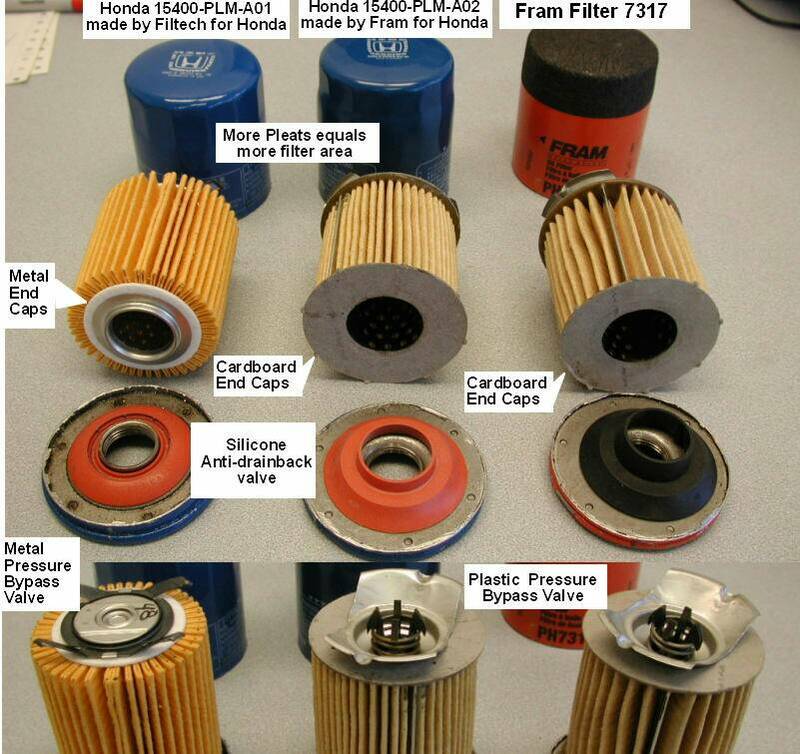 Most, if not all aftermarket filters do not have the proper pressure relief/bypass spec that the Skyactiv engine requires... these filters have applications for other non-Mazdas typically... if you see this, avoid them like the plague! Why chance it? Stick to OEM! I use the napa proselect filter. The best build I've seen compared to any filter for the price. Cost around $8. Not sure what it is but I've read that some other part numbers start from 8psi and go as high as 20psi. I'm pretty confident that they designed it so it only opens in certain conditions (Cold Start Up, High RPM, Filter Media Loaded, WOT). Never trust what any aftermarket catalogue says! They make mistakes all the time! With what you said, I'm pretty sure you didn't double check and just blindly trust what they say as being "compatible"! Yeh... I'm not really too concerned since I've been using them for a while on different cars. Cars don't have the same tolerances as airplanes but that doesn't mean I cheap out on oil filter. The skyactiv engine is a highly tuned and sensitive engine... you're really want to save a buck or two on an oil filter??? Personally I'm not concerned too much. Fram I would stay away from due to construction. I'm also not driving 300km to get an oil filter from a mazda dealership. Never heard of mail order and buying several at a time? Last edited by TheMAN; 12-15-2016 at 03:31 AM. 2012 Mazda 3 2.0 vs skyactive - Is there a difference ?